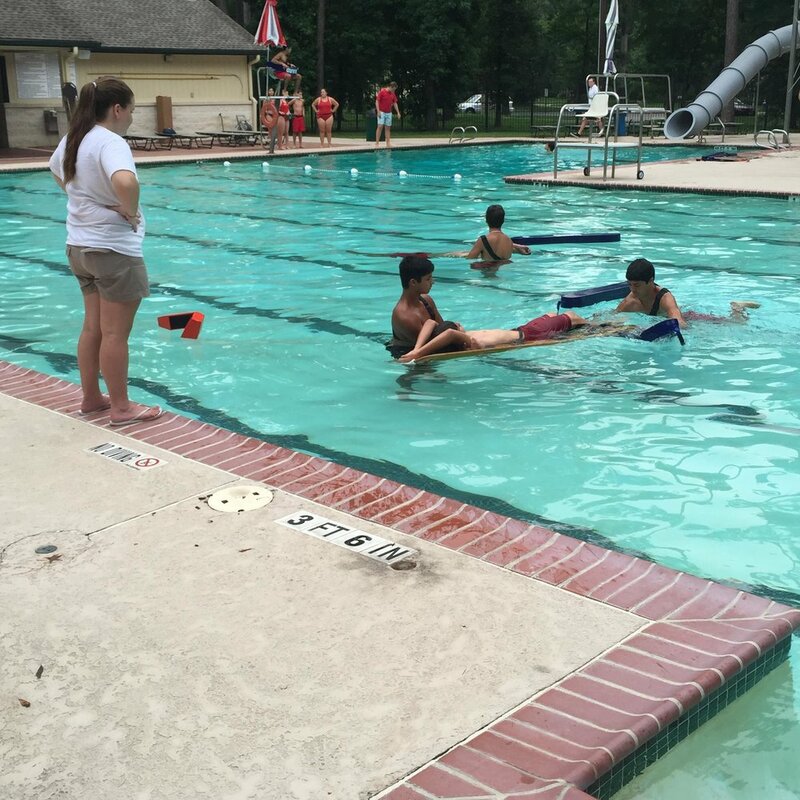 KCPC manages the majority of community pools in Kingwood. We are a local company that offers competitive prices for our lifeguard management and year round maintenance. We provide cleaning and maintenance to commercial swimming pools. KCPC has certified American Red Cross Instructors that teach the lifeguard training courses. It is a combination of lifeguard skills and tests that include Lifeguarding, CPR, First Aid and AED. Certifications are valid for 2 years from the completion date. Convenient locations, times and prices make our courses among the best in the area. KCPC offers group swimming lessons at some of its community pool locations. Small class sizes and one on one instructions make learning easy for children of any age. Classes run throughout the summer in two week sessions. KCPC offers 2 types of pool parties to help meet your needs. Enjoy the pool all to yourself with a Private Party. Private Parties are offered before or after hours of operation for group sizes up to 250 guests. Open Parties are offered in two hour blocks for up to 25 guests during hours of operation only. Are you in need of learning how to be prepared for emergency situations? Any of these courses can be taken as instructional teachings or for actual American Red Cross certifications. This is a great course for individuals or groups seeking jobs that require advanced training. 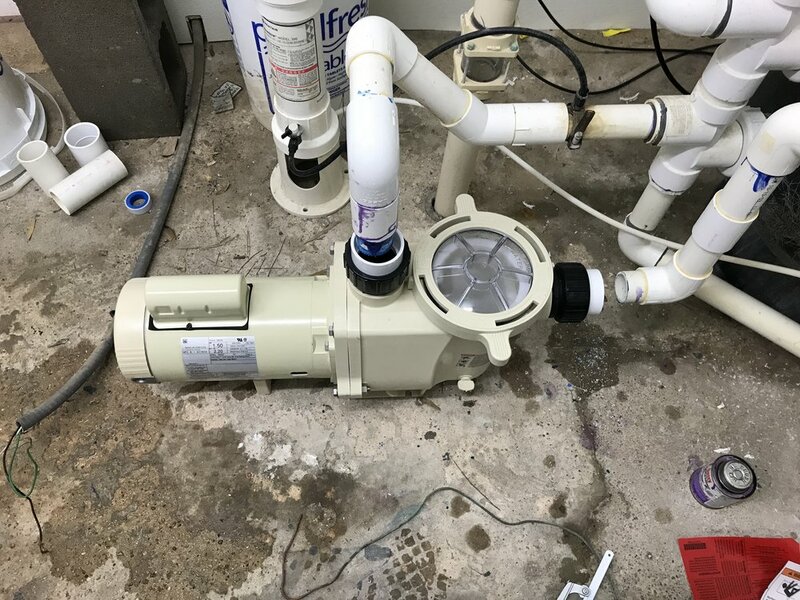 Unfortunately pool equipment breaks down and replacement parts are expensive. KCPC will purchase, install and remove unwanted equipment for a fraction of the retail prices. Our CPO and AFO certified technicians are skilled in replacing motors, laterals, filter parts, seals and housing. If we can't fix it; we have an extensive network of others that can.